One of the traditional Hong Kong values is sharing the food with our guests. 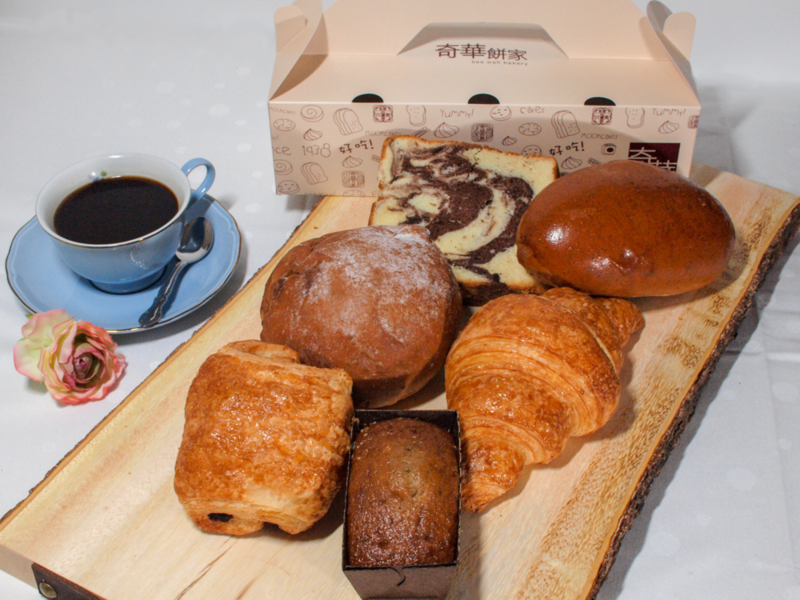 From egg tarts, sponge cupcakes, to crunchy bun, all taste better when sharing. To honor our traditions, we offer party package for all types of occasion to fulfill your needs. From pick your own to full recommendation, Kee Wah are here to help you to prepare your next event. From birthday, baby shower, to retirement, and staff recognition, we offer a variety of cake options perfect for any size occasion. 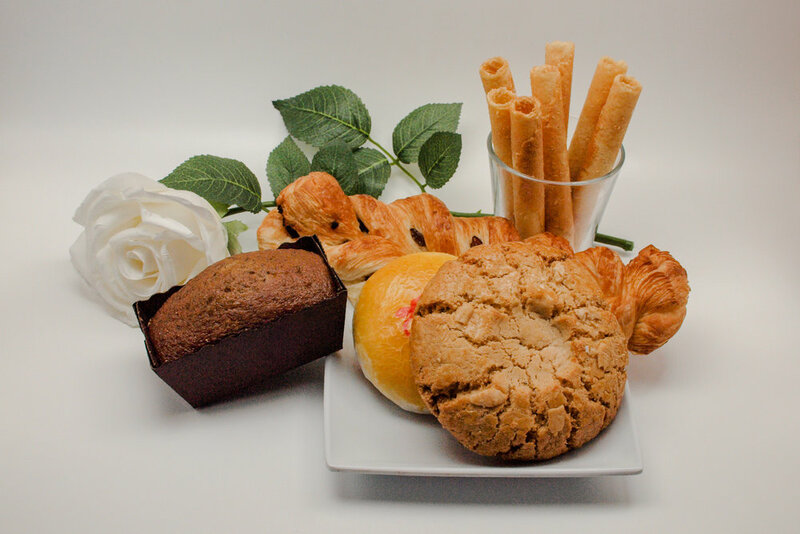 Popular with Celebration of Life Events, these snack boxes will satisfy your guests while honoring your loved ones. You may choose to include or without beverages. However, we do not any accept combination with outside food products. The following shaded areas show our main service location. Please check with our staff before ordering. Order reservation must be received at least five (5) days in advance. We charge a 10% delivery fee (minimum delivery charges fee $50). Delivery Hours Monday to Friday from 11 am until 3 pm. Late cancellation will be charged in full product.